When most people think of chiropractors, the first thing that comes to mind is back pain. However, chiropractic care can be used to treat a variety of conditions from joint pain to migraines. 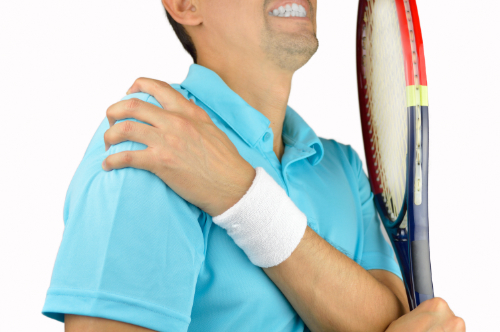 When a patient comes in with complaints of pain in the shoulder and restricted motion in the joint, one possible diagnosis may be acromioclavicular (AC) joint injury. While it is often an injury that is common among athletes, it can happen to anyone. Fortunately, chiropractic is a very effective treatment.